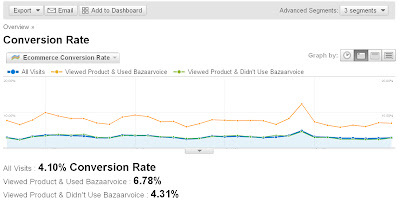 For more information on this integration, check out the Bazaarvoice site. We always love to share news about integrations and applications built on the Google Analytics platform. 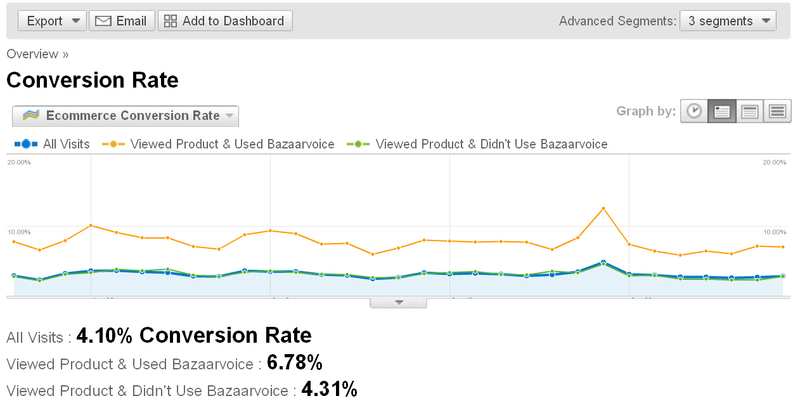 Here’s one from Bazaarvoice.